Reaching out into the community is a very important aspect of parish life here at St. Vincent de Paul. As our patron saint taught us, it is through our service to others that we can best serve. Please see the list at the left for more details about our Charity and Justice ministries. 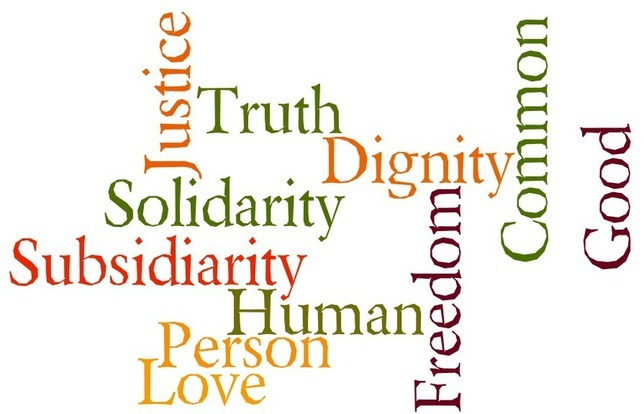 Our mission: We are disciples of Christ who build God’s kingdom by serving others in the Vincentian spirit to ensure dignity through love, charity, mercy and justice. Our Vision: SVdP parish is a beacon of hope that radiates the image of Christ by living Catholic social justice.